Take photos only when safe and makes sense to do so. 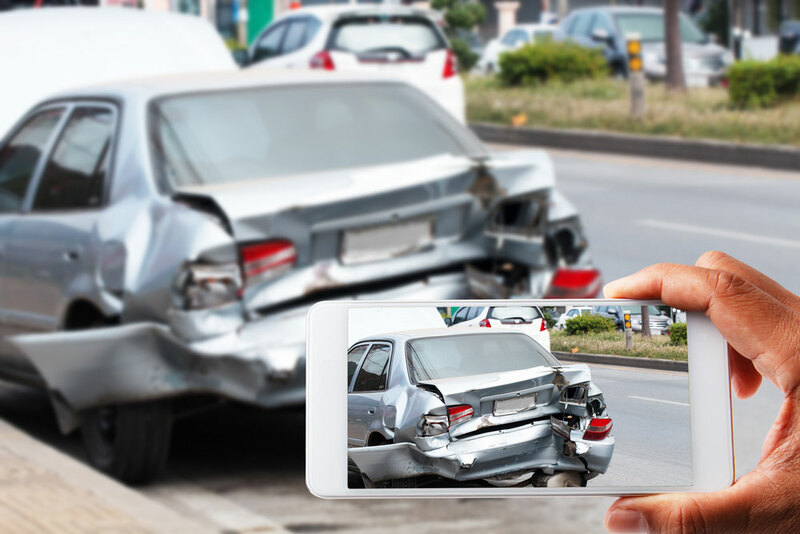 After an accident, the most important thing is the safety of anyone who was injured. Immediately call 911 to report the accident and any injuries. Traffic indicators such as traffic lights, and yield or stop signs.